Season’s Greetings! 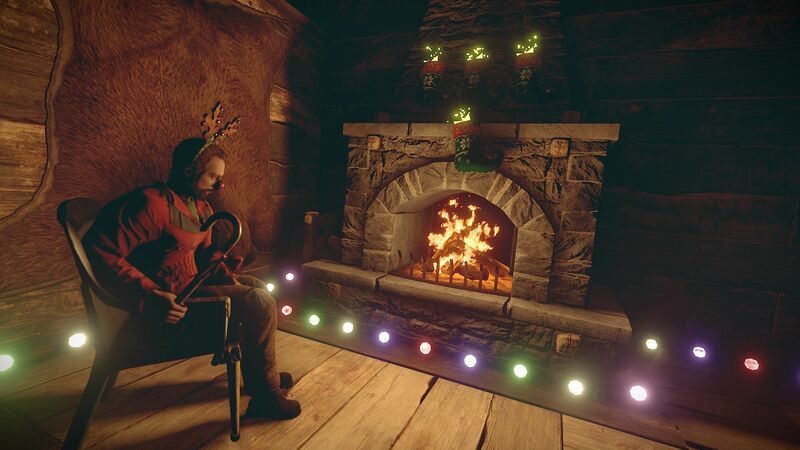 Xmas has arrived in Rust. Every once in a while you will hear the sound of jingle bells. Run outside and look for a gift! 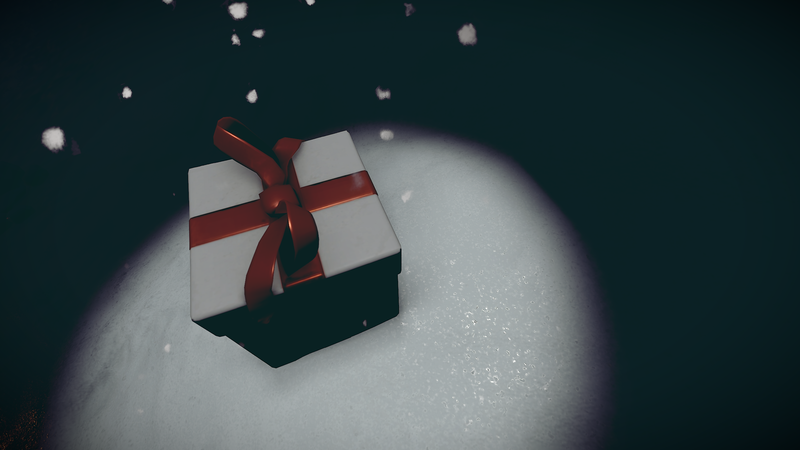 Two gifts are spawned per player, in a radius of about 40m from where you are standing. Run up and bash it open to receive your Christmas presents. They come in three sizes: small, medium, and large. If you have enough small presents stashed, you can “trade up” to a medium. If you choose to unwrap a present, the contents in each will vary. I won’t blow the surprise here, but you’ll find a mix of resources, weapons, and candy. 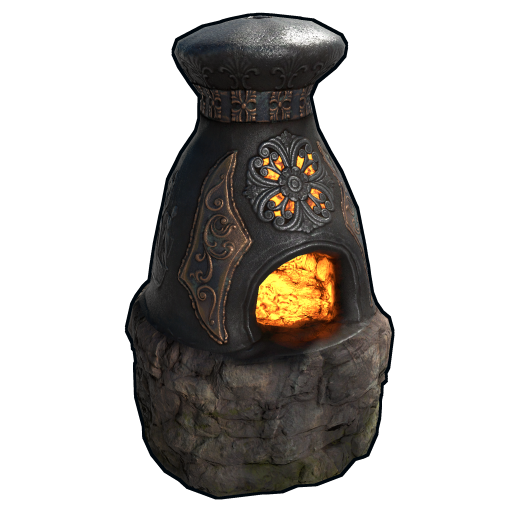 Some players may receive coal for being terrible human beings. 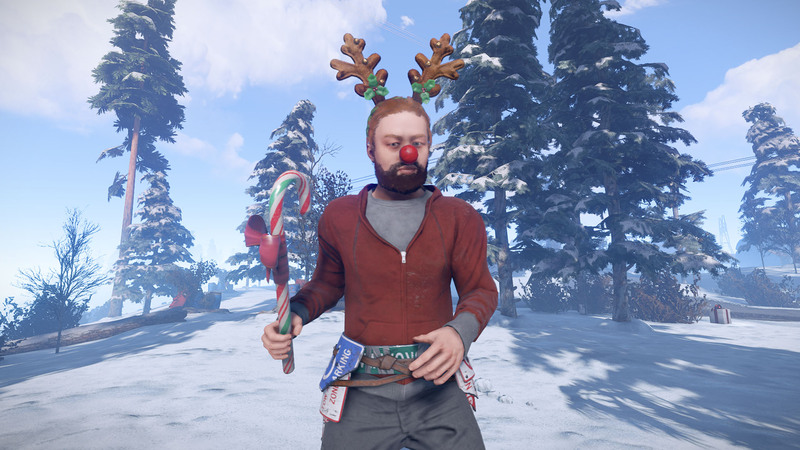 Some notable Christmas items you may find are Santa hats and reindeer antlers, both of which can be worn and provide a decent amount of protection. 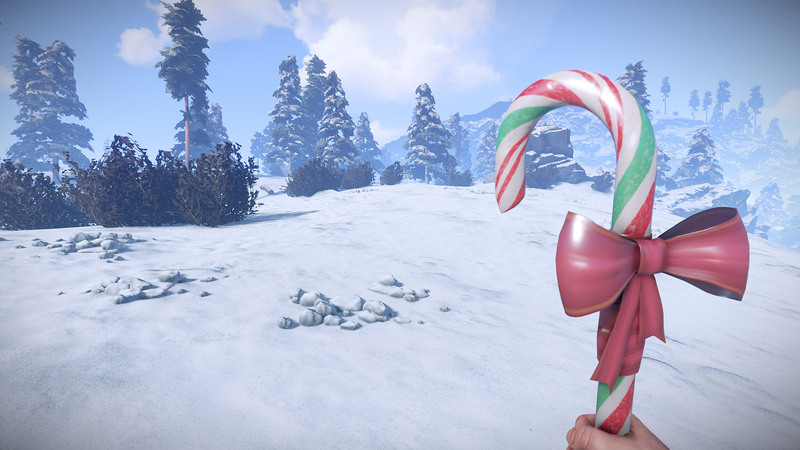 A candy cane club has also been added, which is a formidable and lickable weapon (seriously, you can lick it), and two types of stockings. 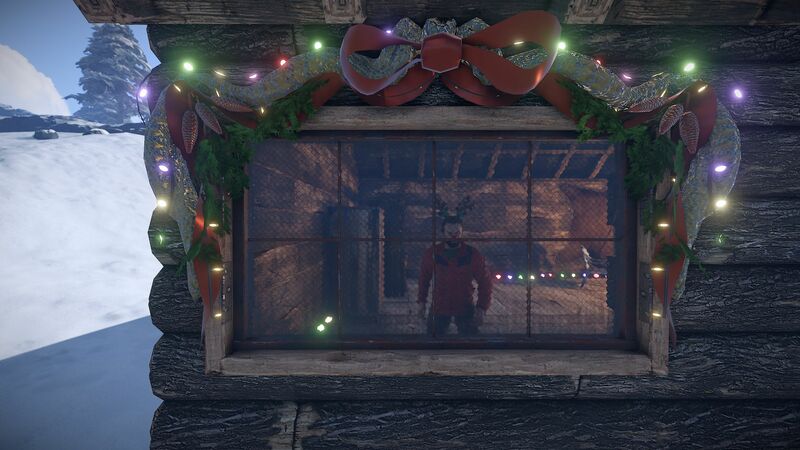 If you hang a stocking inside your base when the jingle bells ring the stocking will fill up with loot. The larger stocking has a higher chance for better items and both last around 5-10 refills. 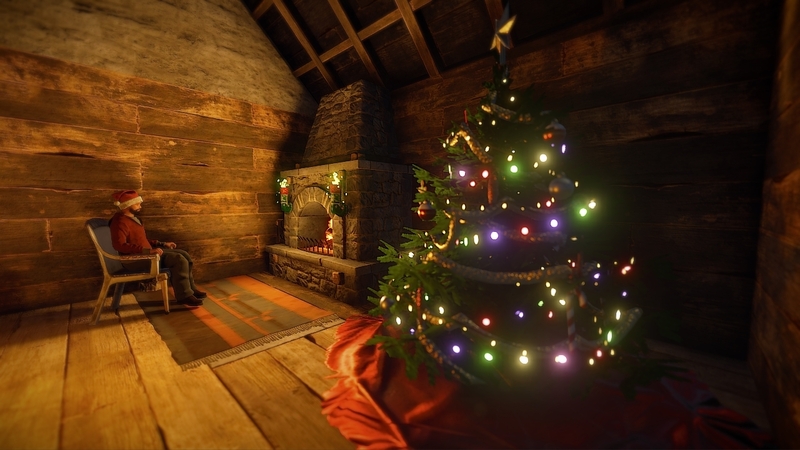 We’ve also added a default blueprint craftable Christmas Tree. 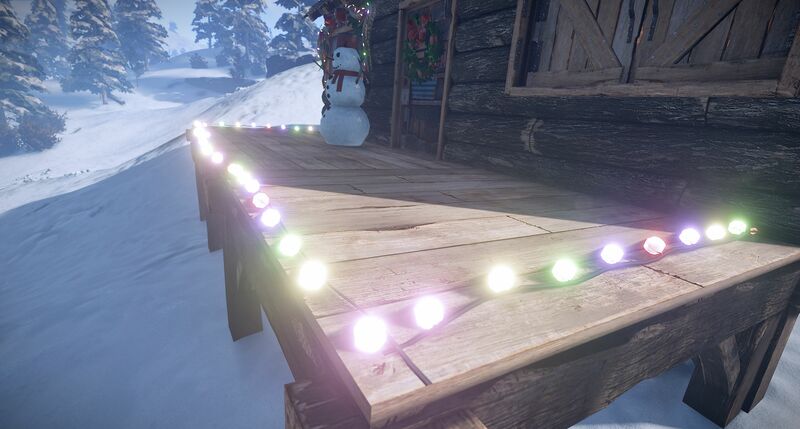 If you decide to create one, it’ll start out bare, but you’ll find the decorations within presents or you can trade for them. There are seven decorations to collect, and some are rarer than others. The decorations can also be recycled for materials. Have fun. 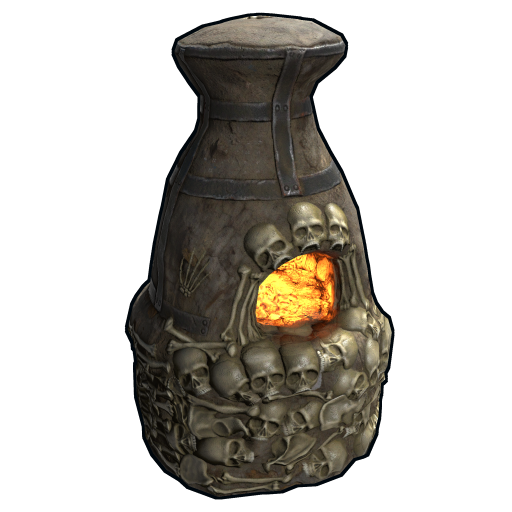 We also have some purely cosmetic items available on the Item Store. 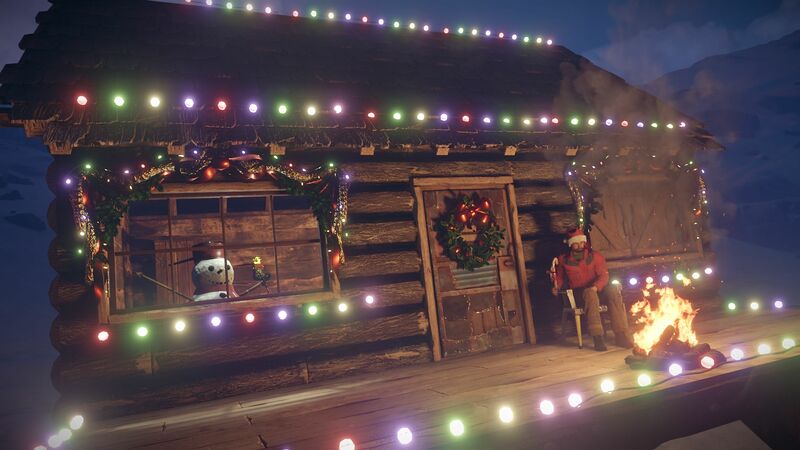 You can find a Snowman, a Festive Window Garland, a Christmas Door Wreath, and best of all, Christmas Lights. I’m excited to see what kind of roleplayer homes people come up with! 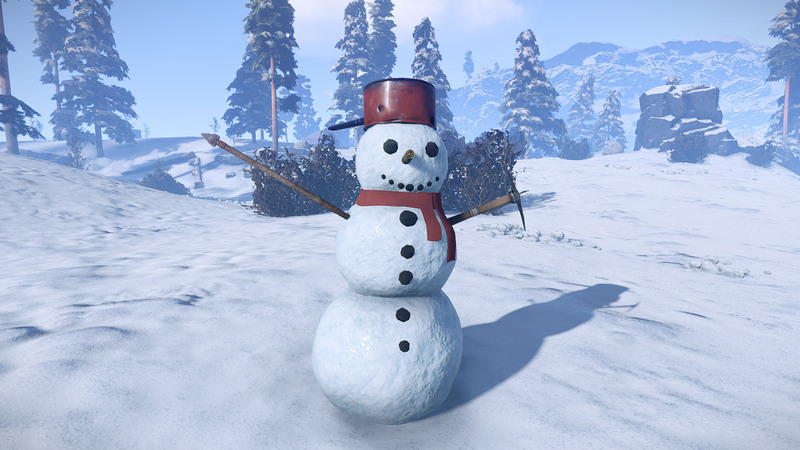 Shout out to blasterdevil on Reddit who thought up the snowman. We’ve added a stone fireplace deployable. This is a common drop and will spawn as a blueprint. 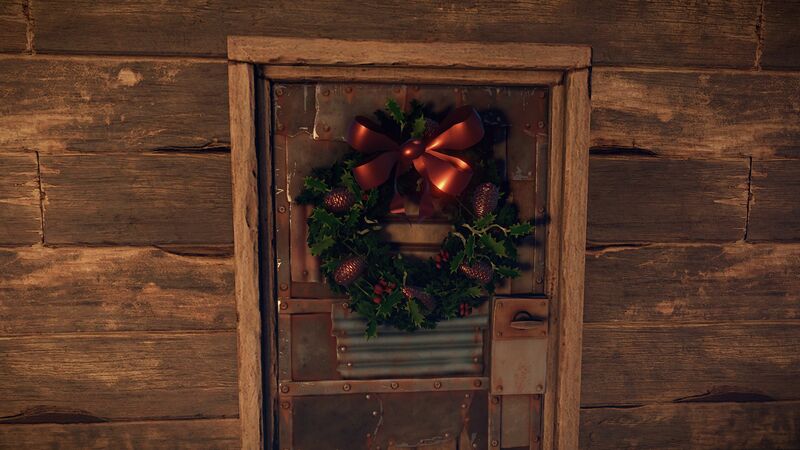 While this could be considered a Christmas item, it is really suitable for the game in general. Right now it is just a glorified campfire, but with 75% comfort and a larger range. Moving forward we would like to modify it so it heats the entire house/any connected building blocks that are indoors. P.S. Don’t be afraid to hang your stockings above it! 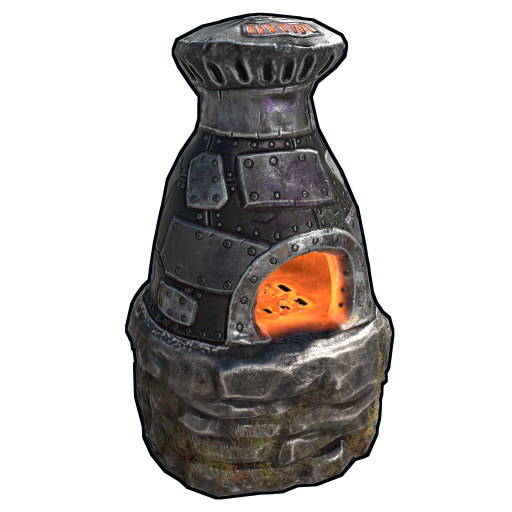 After a slight screw up last week, furnace skins are actually working. I’ve approved the three with the most community votes, you can find them here. This probably should have been done last week, but we ran out of time. I’ve normalized the protection values for the various building tiers so that the hitpoints displayed make a lot more sense. We’ve also gotten rid of the little holes in the various building tiers, which serves two purposes. First, you can consider upgrading to metal so people can’t easily identify your loot room. 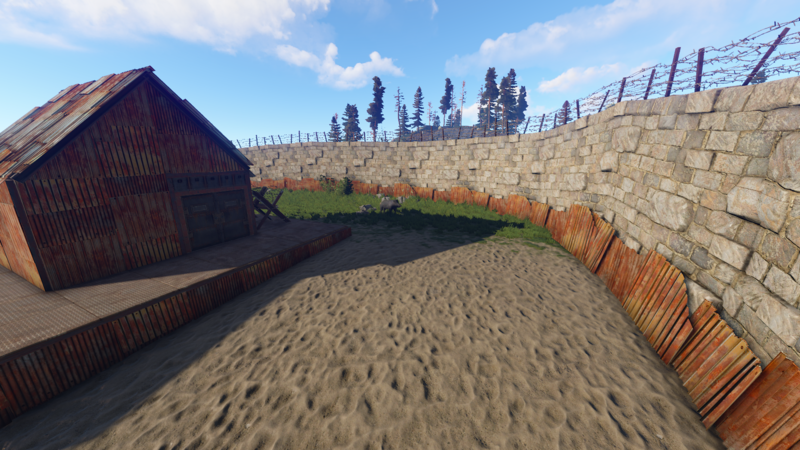 Second: with the coming world culling changes, this will help with vastly improving framerates by not having to render anything inside/outside of the bases. Also, due to the ~60% ish increase in strength, we’ve increased the base cost for the Metal tier to 200 metal fragments instead of 150. I’ve added an extra row of slots to the tool cupboard. This is all we can do right now without reworking the UI, but work on this is not even close to done, so expect lots more changes up next. BTW, stop putting gunpowder and explosives in your cupboard, because when we hotfix the game to disallow that we’ll just destroy any items that don’t belong there. I made it so that the open/close sounds on deployables will only play for the person doing the opening/closing. I was on the fence about having these be UI sounds or world sounds, and the world was obviously not the right one to pick based on the response we got. After I sorted that I continued ploughing through more deployable sounds. There are heaps of new interaction and deploy sounds in the game now, and I only need another couple days to finish up the rest. I also made some minor tweaks to a few of the sounds that went in last week. Fleeing now works with two major factors. The first factor is that if health dips beneath a given threshold there is a chance they will flee. There are different thresholds and chance settings for different animals, and it doesn’t matter what hurt them. The second factor is an afraid range and the specific things they are afraid of. If anything they are afraid of steps within range, and they are aware of that danger, they will flee. Animals have different cones of vision, meaning they can’t sense what creeps up behind them very well, so it’s still possible to get up close to an animal that’s afraid of you. There’s still reaction time in the system itself, which can sometimes make the animals react slowly. Aggression has an aggro range. When you step within that range, the animal’s hostility and defensiveness define the chance of them going aggro. If you step within attack range, they will always aggro. There is a de-aggro range, which is always a little further away than the animal’s aggro range. There is also a time constraint on how long they will chase you before giving up, which resets each time they manage to attack you. Generally, animals should now be more confident in their decisions and do less ping-pong between different decisions. When wandering they should more often stake a course and only apply dramatic turns when they get spooked, or when the path they are currently on can’t be continued due to water or whatever else might obstruct that path. 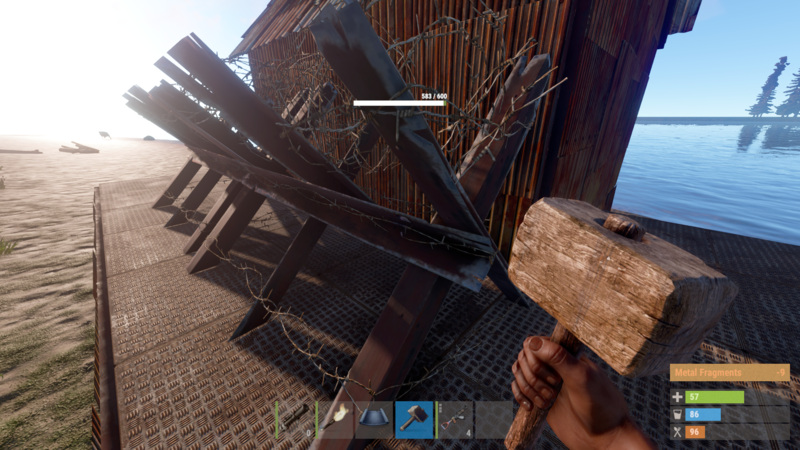 This new AI system should have an overall lighter effect on server performance.